Making your home beautiful is our business! Found what you need? Get a free non-obligation quote now with D'Carmo Pavers! 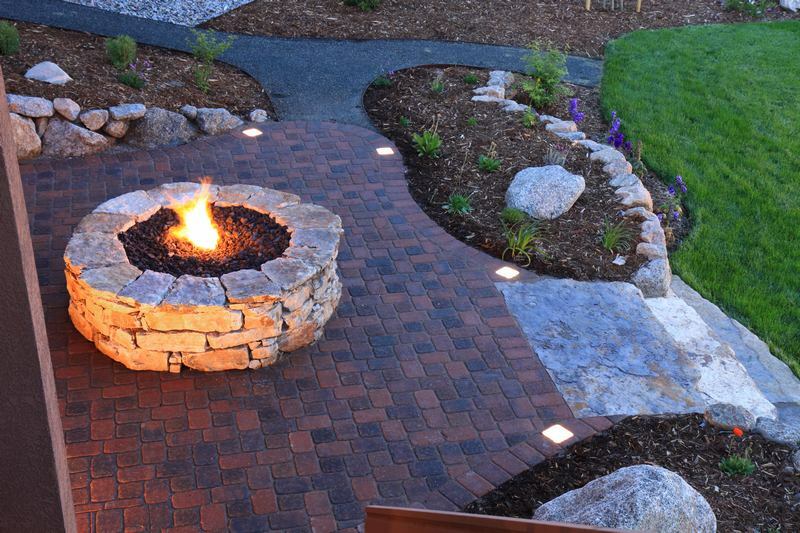 See what D'Carmo Pavers can do for you, feel free to give a call anytime! Call now for a Free-in-Home Consultation, for the opportunity to get the best service and quality work in California. After years of working with other companies and many clients we are now a consolidated company. 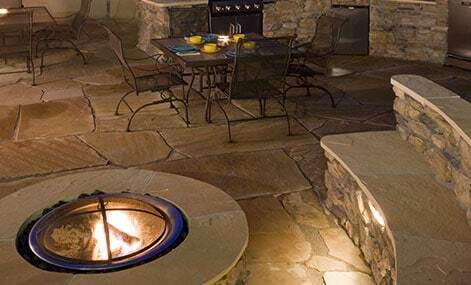 We and our expert crew are proud to offer the highest quality paving work. We are ready to make any paving project become a reality. 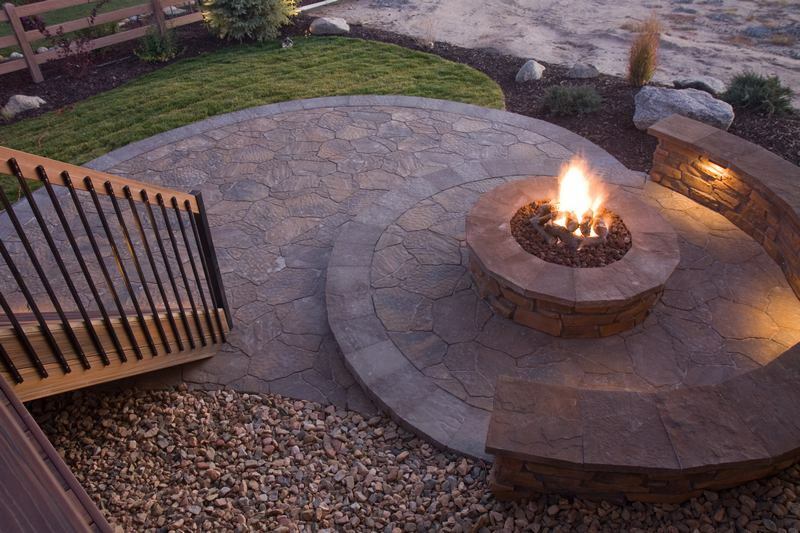 Our skilled, friendly paving contractors use the best tools and materials in the industry, n addition, we offer free initial consultations to each customer. We offer competitive pricing for each job. 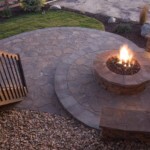 You can be sure you will get the quality paving you need without the high-end price tag. We have the latest shapes, sizes, colors, and ideas. 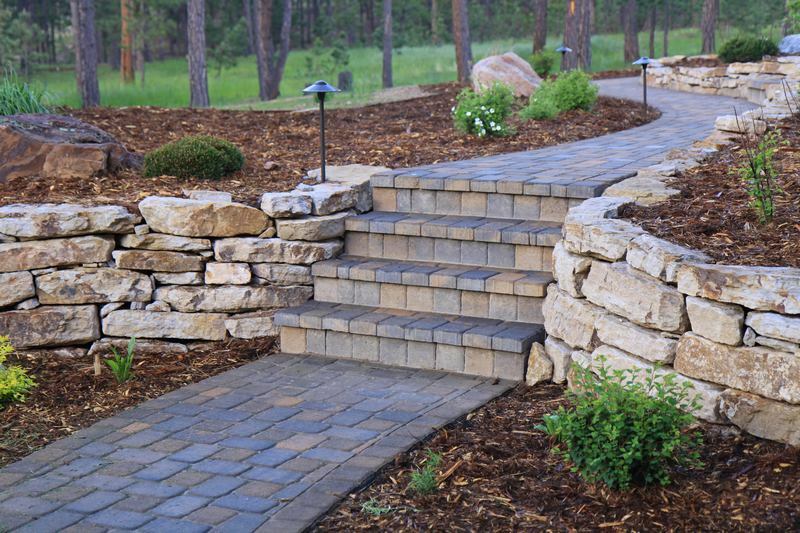 We have the latest products suitable for retaining walls, garden walls, and steps & stone and limestone building products. 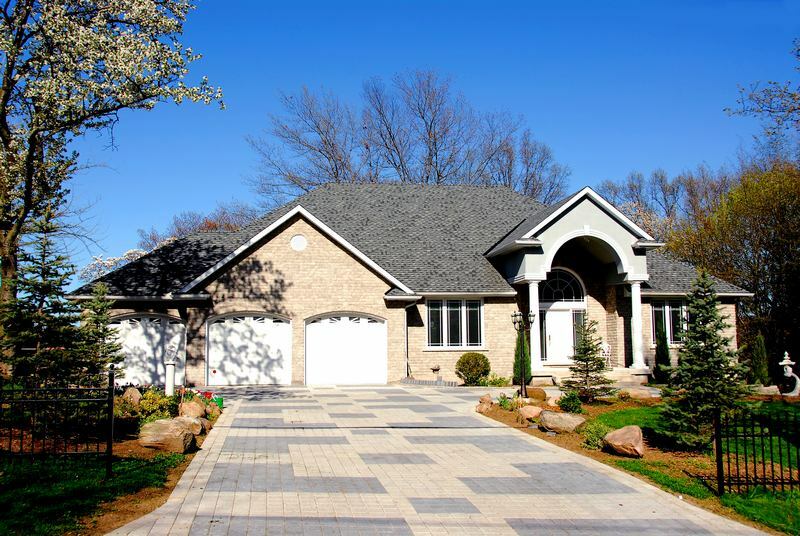 Paving around your property adds value and can represent a good return on investment. Come and see us today and we will help you to make your ideas come to life. 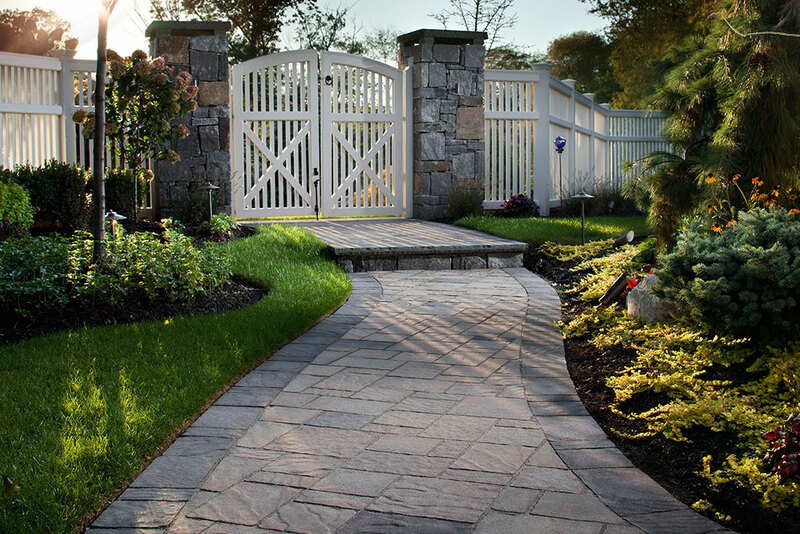 The interlocking concrete driveway has become the envy of neighbors and passer-bys, advancing opportunities for landscape contractors who know how to leverage these and the many other factual selling points. 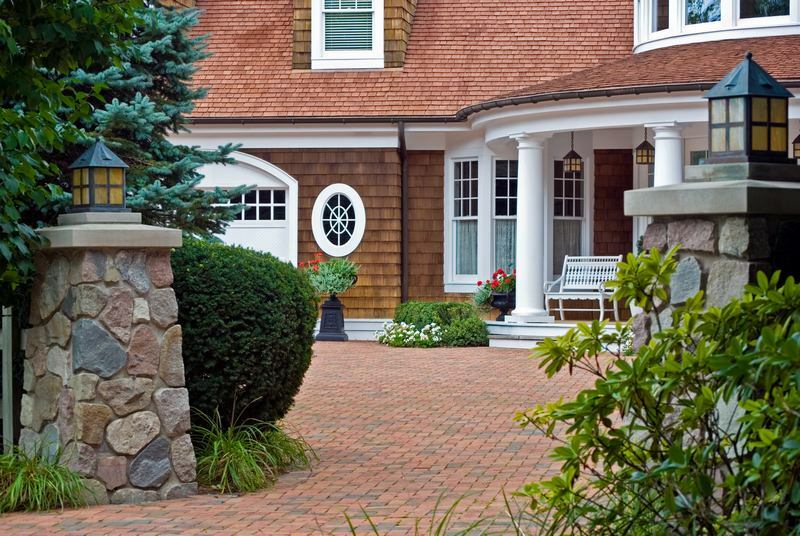 Contractors should be telling prospects that a properly installed, interlocking paver driveway won’t crack or heave, will not be affected by the continued application of deicing salts, and require little or no maintenance as compared to other pavement types. Because they are made of high-density concrete, surface stains are minimized. 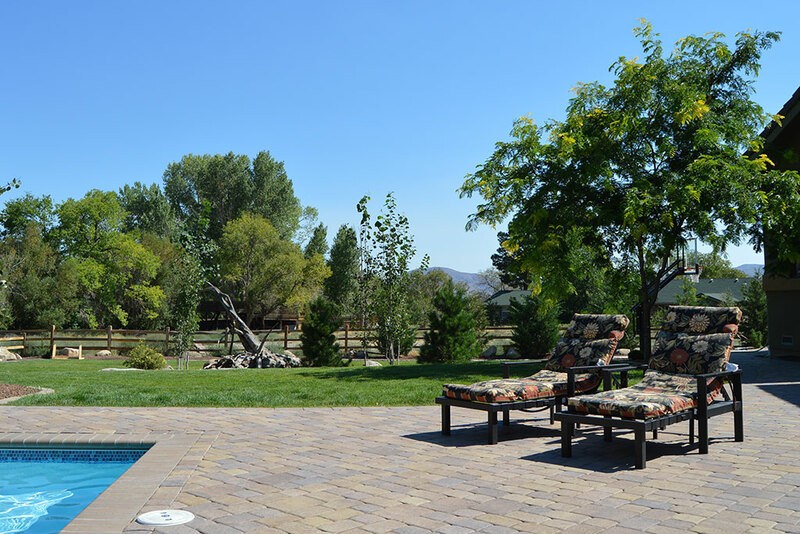 If you are installing a pool or renovating a pool area we know you will be looking for pavers that not only look and feel great, but are also salt resistant, safe and practical. 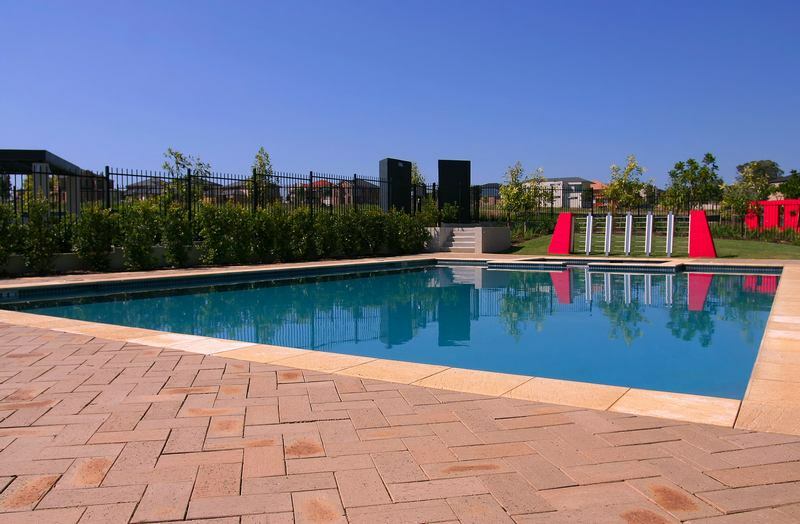 You do have options when it comes to paving around a pool, however there is a lot of important information you should consider. 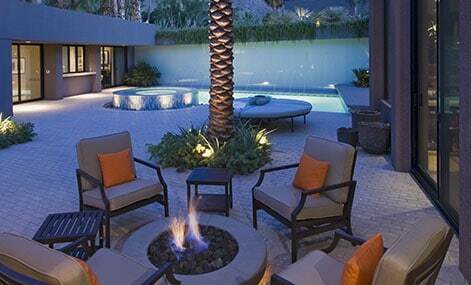 Various materials such as clay, concrete and natural stone are all suitable for your pool areas. 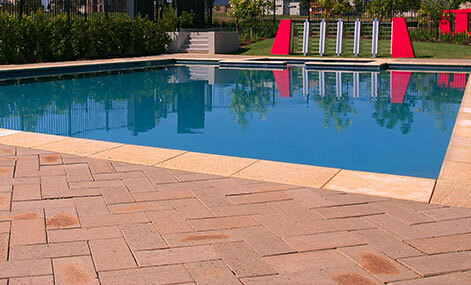 The most important factor to consider when laying pavers around a pool are slip resistance and also resistance to salt attack. D’Carmo Pavers has a variety of styles, sizes, colors and textures to suit any patio paving space. 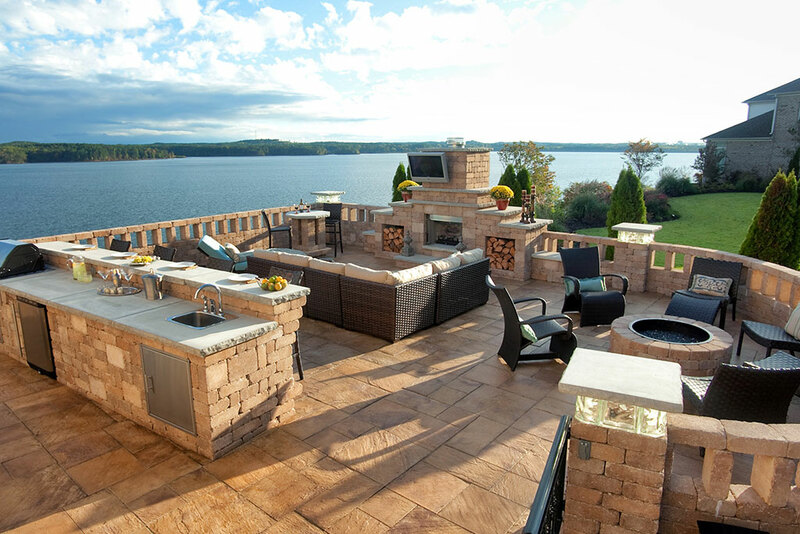 Transform your patio area with large format for contemporary homes or use natural stone with its natural variation and texture for a touch of luxury. You can be creative with the use of multiple colors, textures and patterns. 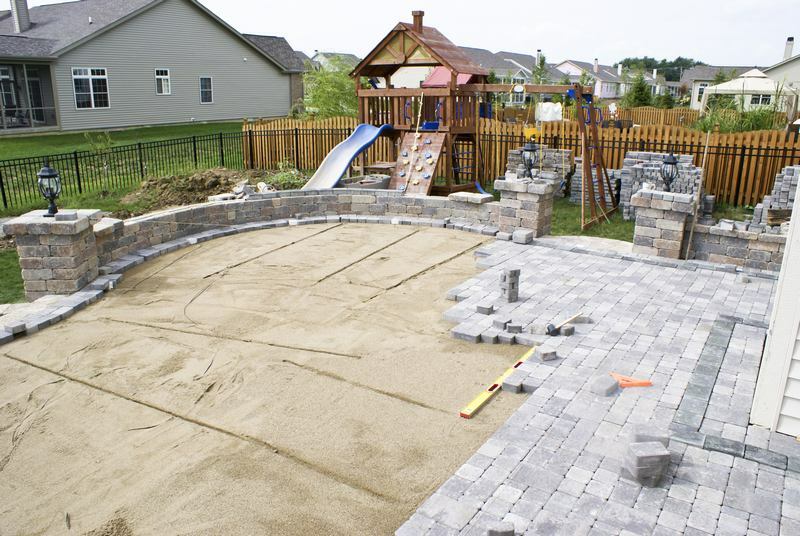 With many years experience and a real focus on customer satisfaction, you can rely on D’Carmo Pavers for your next drive, patio or garden landscape. We provide a professional service for private and commercial customers which includes consultation, free estimate, design, supply of materials and installation. As well as drives and patios, we can install fencing, walls, disabled access landscaping and security. Quality is assured. 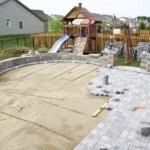 We can build your dream driveway in a variety of styles and materials. It will add value to your home, be easy to keep clean, and provide safe access and easy parking. 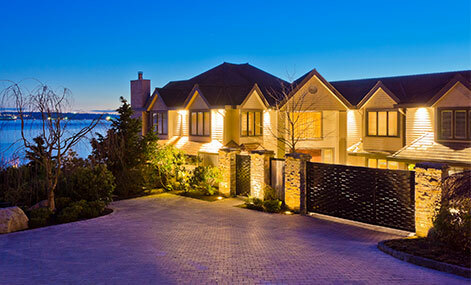 Your new driveway will be built to last. We use our expert knowledge of soil and landscape conditions to thoroughly prepare your site, ensuring a solid, robust and practical finished driveway. Anil A. – West San Jose, CA. "What a great job Renato and his entire crew did in replacing our concrete driveway, front porch, backyard courtyard, area around the deck/patio with nice pavers and patterns. The retaining walls had a lot of curves and the crew patiently cut each block and aligned them beautifully. The steps they built in the front and the back look awesome. Never imagined that the entire project would come out that good." "D'Carmo Pavers did an excellent job. Renato worked closely with us and the job turned out even better than we could have imagined. We have received many compliments from our neighbors. We thank Renato and his crew for all their attention and hard work. We highly recommend them!" Jennifer T. – Redwood City, CA. "What to say about Renato and D'Carmo Pavers? 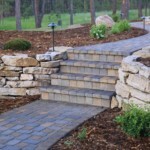 I had a nice feeling about D'Carmo Pavers since the first time I spoke to Renato on the phone, asking for an estimate. He answered all my pre-questions and I felt so comfortable and I knew that I was talking to someone who really knows what is doing. And now after having my beautiful Driveway done, I know how right I was. Thank you Renato and all your crew." Tanya W. – Oakland, CA. 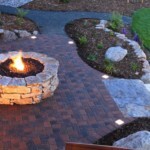 "D'Carmo Pavers paved our backyard path and patio. The work was done professionally, efficiently and beautifully and is of top quality. Working with Renato was great and I highly recommend D'CARMO PAVERS and would hire them again any time. " 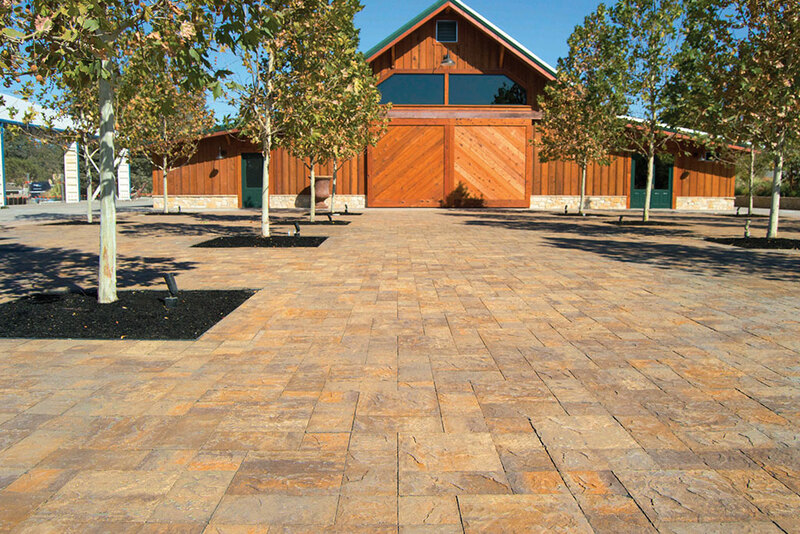 D'Carmo Pavers are Bay Area’s most trusted paving contractors. Our mission as leading paving contractors in Bay Area is to provide you with a complete paving service that exceeds your expectations.